E.C.P Presents... - Our Anniversary Episode!! 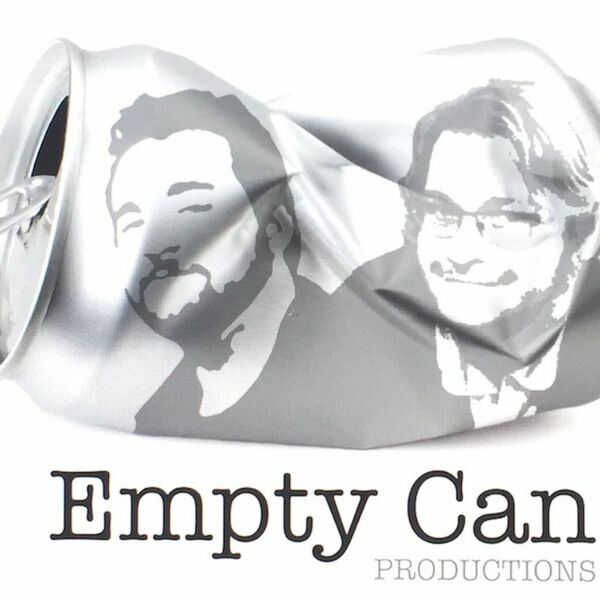 January 15, 2019 E.C.P presents "Down the Hatch"
Thats right CanHeads one year ago today, To loveable loser fought agents all odds and created this podcast you all love today! so for a special treat we busted off an old not to classic Episode our first one Ever "First Draft."